It is really devastating if you have a missing dog and you don't know where to start looking. Although, you have search every particular place they could possibly be and still nothing. I am sure it is a heartbreak. I remember way back in Philippines we have dog pets. And one day one of our dog were missing for weeks. We don't have a way to look for it, and there is no help from animal rescue in our place. All we do is wait until our pet find its way home. It is really good that there is a help from an animal rescue. 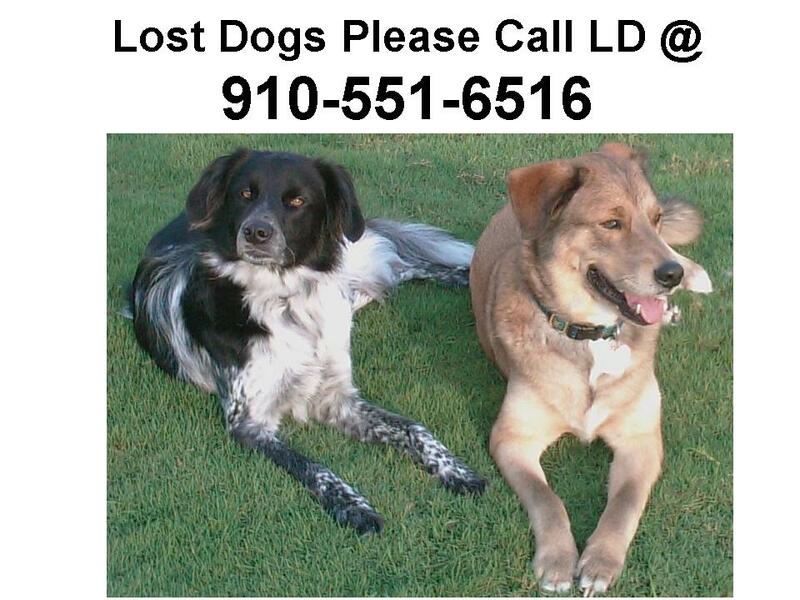 If you have a lost dogs it would be easier to find them if you just give www.petamberalert.com a call. They will find it for you.